With an expansive range of wigs on display for all ages, we aim to bring the tradition of wig-making into the 21st century by providing a bespoke and tailored wigmaking service. 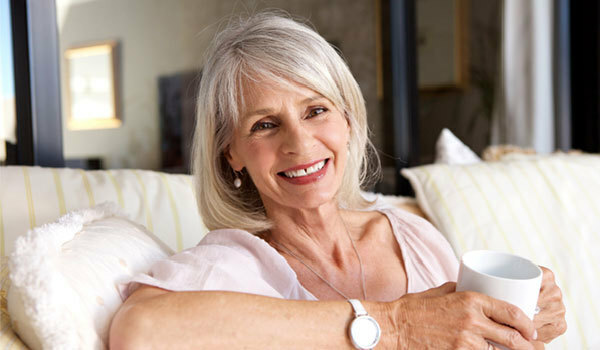 We are dedicated to providing you a professional, all-round service and helping you gain back your confidence. We are recognised nationwide for our caring and empathetic approach to our wide variety of customers. 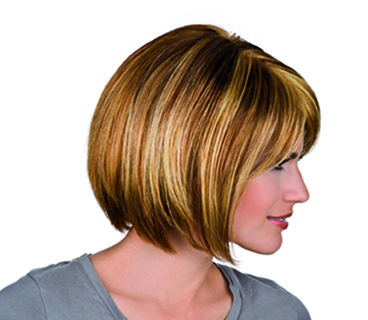 We provide high quality, made to measure and off-the-peg wigs for women, men and children. We have a range of hair pieces, hats, accessories and over 2000 wigs on display at our hair and wig centre in Sandhurst, making us one of the largest wig stockists in the UK. A long tradition of helping people and improving lives. Established over 40 years ago, we are a family-run business (mother and daughter) which is dedicated to providing you with a helpful, all-round service. Our staff, Jackie, Debbie and Pam have all had dealings with cancer, chemotherapy and general hair loss, allowing us to provide a compassionate approach that understands your every need. We provide a caring all-round service that includes wig styling, maintenance and trimming. We are fully recommended by our customers and also provide our services for private hospitals around the country and the NHS. 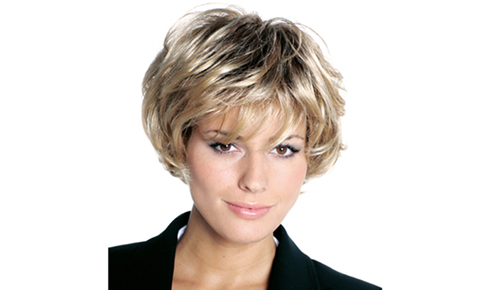 In addition to wigs, we also stock a wide selection of headwear and accessories. We provide a nationwide service, being able to help deliver goods to our customers anywhere. No matter where you live, we'll do everything to ensure that you have the hat that you need.